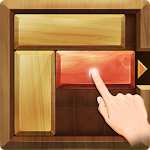 "Unblock Red Wood" is a simple and addictive sliding block puzzle game. 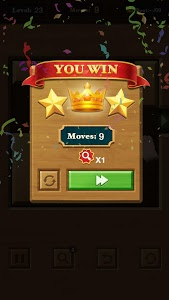 Perfectly solve stages without using hints and get 3 stars and a super crown! 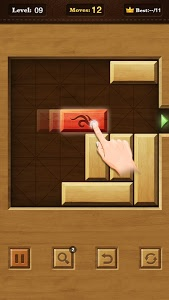 The goal of game is to get the red wood block out of the board by sliding the other blocks out of its way. 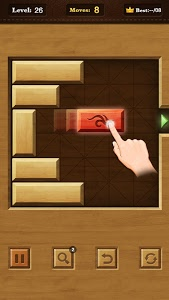 We will provide a lot of levels to the players. 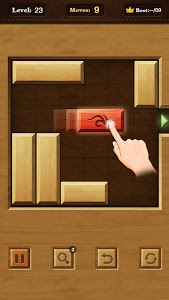 Enjoy puzzles and keep your mind sharp! Some stage are particularly difficult, We want players to think more. Unblock Red Wood can help you train your brain and keep you mentally fit everyday. Similar to "Unblock Red Wood"